Tell us when and where and we'll be there! 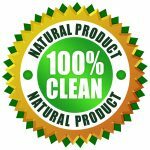 We provide superior domestic and commercial carpet cleaning services in North London. We use advanced equipment to ensure that all stains, spills and unsightly patches are removed, giving you a service you can be proud of! In addition to our quality carpet cleaning services, we also provide expert leather treatment and care to get your leather sofa in North London or Hertfordshire looking great again. If your upholstery is looking a little worse for wear, our experts can professionally and swiftly clean it to a high standard. In addition to carpeted floors, our domestic and commercial cleaners can restore your hard floor with specialist cleaning equipment. Protect your carpets and upholstery from unsightly stains with our Scotchgard services. When your carpet has been professionally washed by the experts, Scotchgard helps it to stay clean. Liven up your room and restore your curtains to their former glory. Working around North London & Hertfordshire, we can ensure that your domestic or commercial property looks amazing! I was thoroughly proud of the job given, my carpets look brand new – even the dog was confused by the new fresh carpet. I have never had my carpets cleaned before, never even thought it would be possible unless I was expecting to pay out a lot of money! However when I found Right Clean I was shocked at the work Nick and his son done when they came round! The Right Clean can provide expert carpet, upholstery and leather cleaning across North London and Hertfordshire. 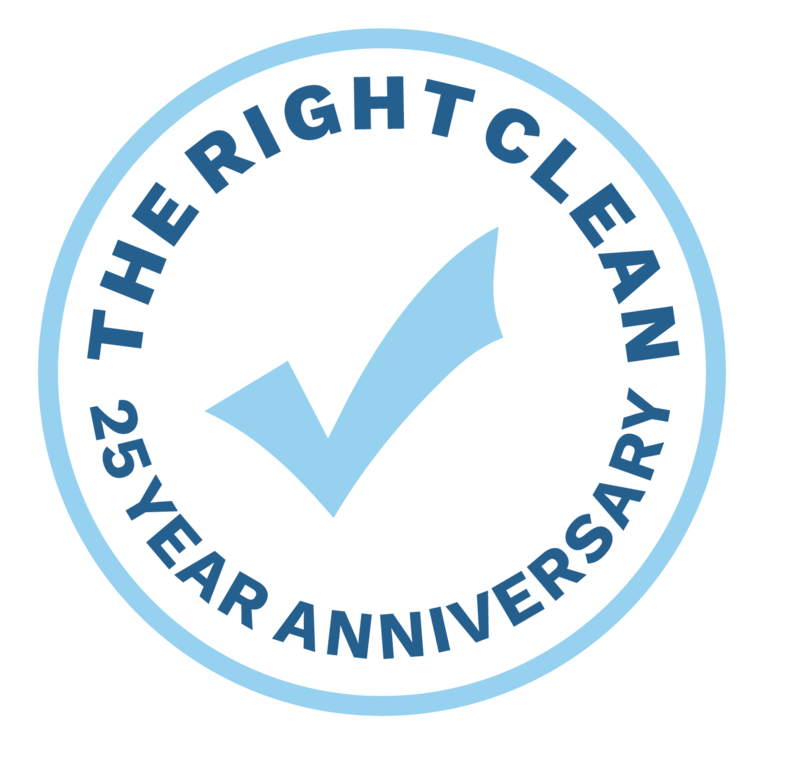 With over 25 years’ experience in providing domestic and commercial cleaning services across the North London area, including Edmonton, Camden & Southgate, The Right Clean are some of the best professional carpet cleaners in the industry. We work to provide amazing results, at a competitive price, and deliver incredible customer service with every service we provide. Our services are immensely popular across North London, including in Edmonton, Camden, Southgate, Enfield and across Hertfordshire. 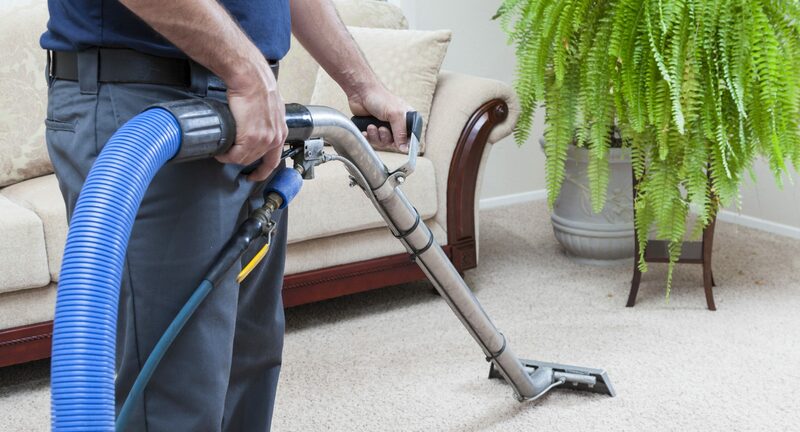 The benefits of regular carpet cleaning are immense, and taking on the services of an expert company not only makes your carpet easier to maintain, but also prevents build-up of bacteria, allergens, and dirt, keeping your home fresh and clean. In addition to our expert carpet cleaning services in Camden, Edmonton, Enfield, Southgate and further afield, we also offer a Scotchgard service, which can protect your carpet from stains, spills and more. For our domestic and commercial customers in North London and Hertfordshire, we offer a wide range of services, including carpet and upholstery cleaning, as well as a range of outdoor services including pressure washing and patio clearing. 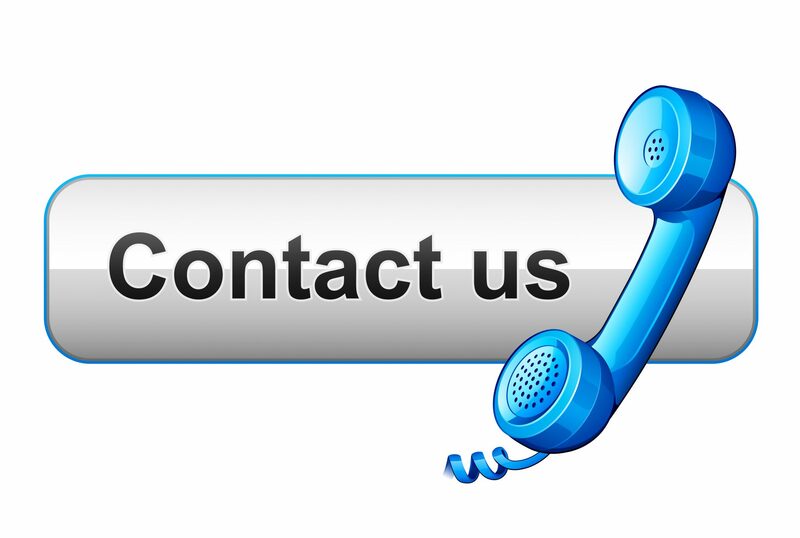 Get in touch now for a quote on 0208 807 3722!